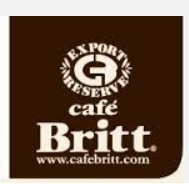 Cafe Britt offers save 10% off with purchase of 3 bags or more via coupon code "DEALMOON10". Standard shipping is always Free when buying 6 bags or more to the continental US. 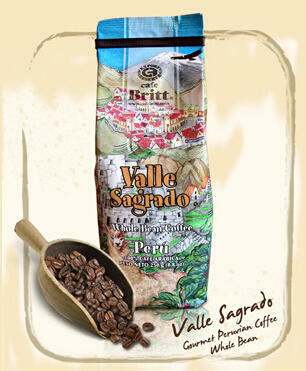 Cafe Britt offers the Peru Valle Sagrado coffee for $5.97. Standard shipping is Free when buying 6 bags or more to the continental US. 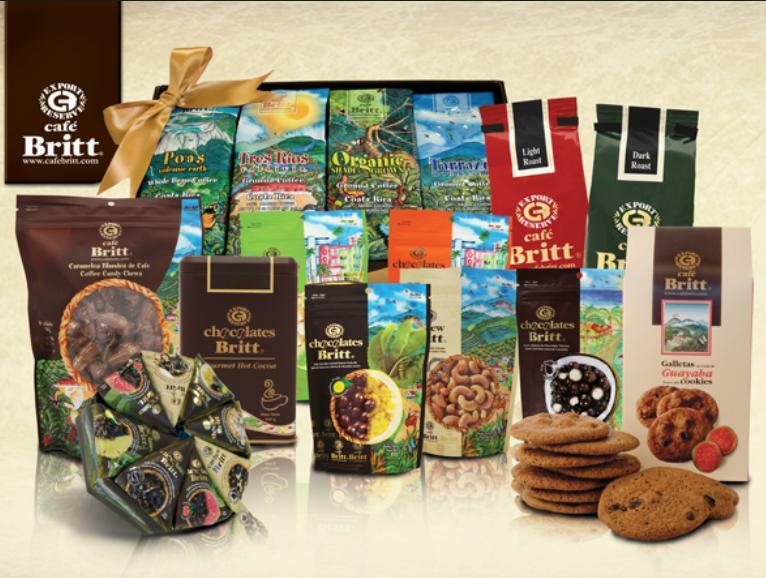 Cafe Britt offers $10 Off 8 Bags via coupon code "DEALM10". 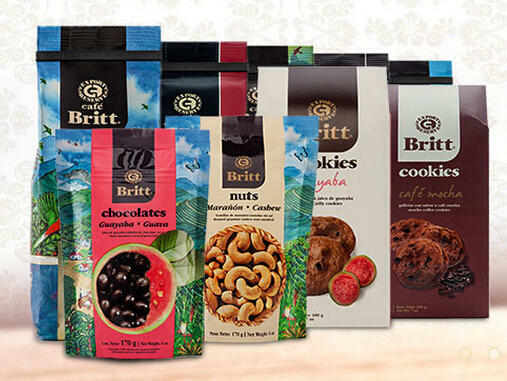 Cafe Britt offers 6 Gourmet coffees, nuts and sweets for $49.70 with free shipping. 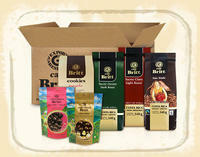 Cafe Britt offers 6 Gourmet coffees, nuts and sweets for $49.7 with free shipping.